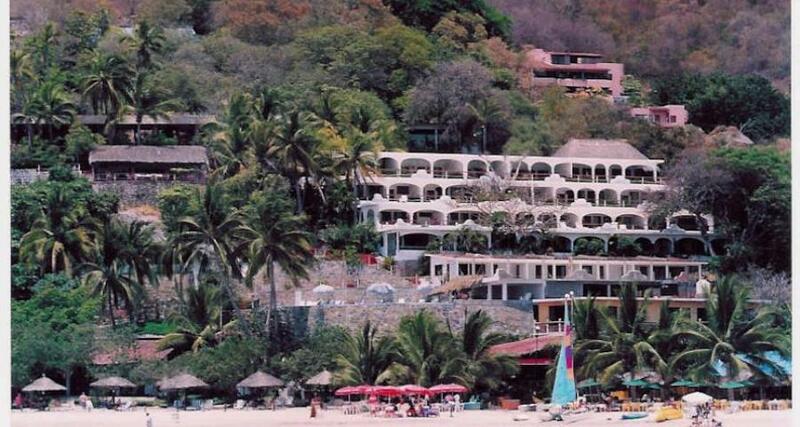 Catalina Beach Resort is a 3.5* beachfront hotel located in Zihuatanejo, Mexico. It features 46 rooms and swimming pools. Catalina Beach Resort is a cozy property that is located on a rocky slope amidst lush tropical vegetation. The hotel offers breathtaking views of Zihuatanejo Bay. Catalina Beach Resort features comfortable rooms, attentive services and its location is perfect for a relaxing beach vacation in the popular destination of Ixtapa Zihuatanejo.